Exercise is as essential to the body as is knowledge to the mind. Physical education contributes not only to fitness but also to efficiency, mental alertness and character-building qualities such as perseverance, team spirit, leadership, sportsmanship, competitiveness and respect for rules. The reason for laying emphasis on students taking up sports is that it will lead to well rounded education for the students. 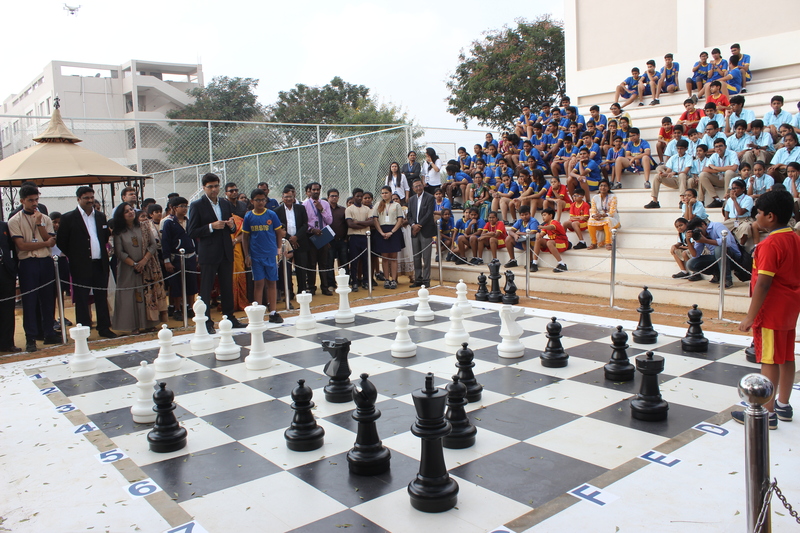 Edify Schools offer facilities for Tennis, Cricket, Basketball, Swimming, Roller Skating, Yoga, Karate, Badminton, Football, Hockey and Adventure Sports. The Sports departments comprise of National and State level coaches who get together to identify individual sporting talents of students in various disciplines and then impart professional, scientific training to students.